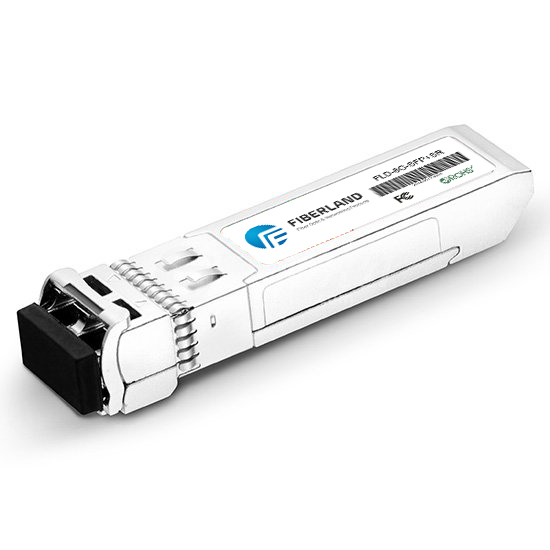 The PON optical transceiver is a high performance optical module for the PON system, also known as the PON module, conforms to the ITU-T G.984.2 standard and the MSA. It uses different wavelengths to send and receive signals between the OLT (optical line terminal) and the ONT (optical network terminal). Reduce line and external equipment failure rate, improve system reliability, while reducing maintenance costs.